Having a social media and content strategy extends far beyond simply having someone who posts content. Here we look at how to actually develop an effective and executable content strategy. When discussing a social media and content strategy I can’t begin to tell you how many times I have heard a band manager, a band, a solo artist say… “we have a plan, we have someone posting stuff for us.” That is like saying your tour is all planned out because you have a bus driver. Let me just lay it right out there for you now, having someone post for you does not mean you have a social media and content strategy. It means you have someone who can execute, but that doesn’t mean they have a strategy. A social media and content strategy is a coordinated plan across all online networks and with all your partners; record label, booking agent, promoters, publicist, radio promoters, merchandising company, etc. It ensures consistent branding and messaging across everything. A social media and content strategy answers the following questions before someone ever makes a post. What – What do you have available to post? When – When are you going to post? Why – Why are you making this post? Where – Where are you going to make the post. Here is what happens when you don’t have a strategy, when you just have someone who posts what you give them. These are just a few REAL examples that I have encountered over the years. Your new album comes out in three days and the last post you made on your socials promoting the album with a preorder link was two weeks ago, you need help with your online strategy. Your label announced your album on Monday, you didn’t post the details on your Facebook until Tuesday and on your website until Wednesday. It’s Friday and your Twitter and Youtube still have no announcement, you need help with your online strategy. Your Facebook page has new imagery to promote the new album; profile image and cover image. Your website is still visually promoting your last album. Twitter is using some live photos. Your YouTube is promoting yet another album, you need help with your online strategy. If you have a new album coming out and a week after the preorder went live you still haven’t shared the links to iTunes and Amazon you need help with your online strategy. If you have a new album coming out and the About/Profile/Bio copy on your social network pages still promote your last album you need help with your online strategy. You have someone post a video clip from the opening night of the tour, but they fail to include a link to tour dates and tickets. They fail to upload the video to YouTube. They failed to shared the video on Instagram or Twitter, you need help with your online strategy. If you don’t know what you are posting everyday unless someone sends you something, you need help with your online strategy. Every post you make needs to be created so it is designed to give you a reason to talk about items such as… a album, live stream, live show, merchandise, appearances, etc. Don’t just post for the sake of a post. If you do you are wasting a opportunity to talk to your fans about something important. 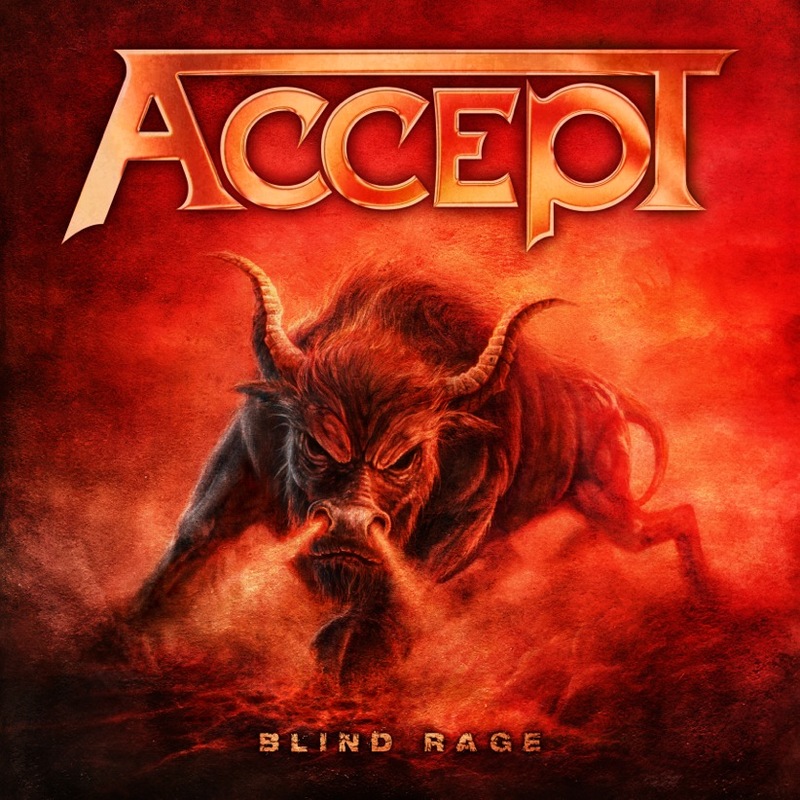 In 2014 one of my clients ACCEPT released BLIND RAGE, their latest studio album. I put together a content/posting strategy that turned what was an inactive Facebook Page into a Page with daily activity and engagement. Coordinating with their record label, Nuclear Blast, a marketing campaign was launched to promote the new album and supporting world tour. The efforts online contributed to the band having their first #1 album in Germany and their highest Billboard Top 200 debut in their career. The supporting world tour saw sold out shows around the world. Your goal with every post is to engage and make the fans active online. This means conversations, sharing, likes, clicking a link, watching a video, etc. No engagement indicates a dead artist and regardless of how large your fanbase is if there is no engagement happening, nothing will be achieved. No plays, no songs downloaded, no tickets or t-shirts sold. You need to tell a story. Educate, entertain & recognize. The #1 thing fans want is to be recognized by their favorite artist. Are you thinking about all of this with every single post? Or are you just posting? Do you have questions about your online marketing social media and content strategy? Contact Michael Brandvold.